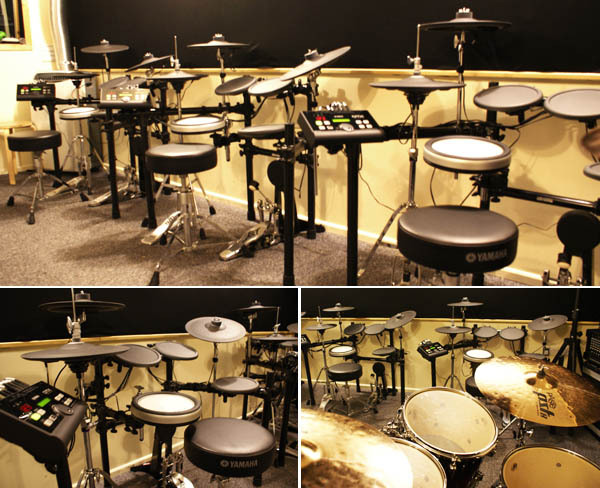 We are very excited to announce the opening of our newly equipped drum studio, which features staggeringly realistic Yamaha electronic drum kits alongside top quality Mapex acoustic drum kits. The new state-of-the art facilities are to play a central role in the following courses: Rock & Pop Academy, Rock & Pop Juniors and Beginner Crash Courses. Find out more here.